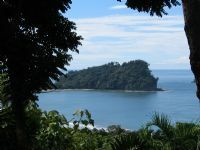 Home | Javi the Frog's Costa Rica Travel Blog | Spectacular Views | How to Spend 6 Days in Beautiful Costa Rica? 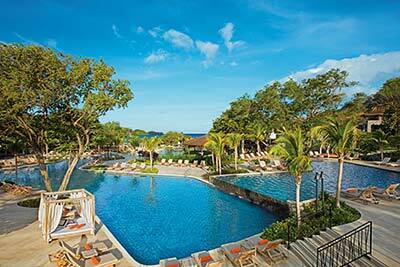 When you plan on dedicating six days to your Costa Rica vacation, you have a lot of ways you can spend the time. 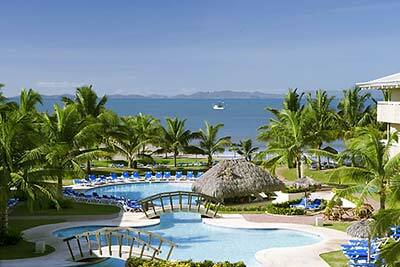 You should naturally plan it out for when the Costa Rica weather is going to be pristine, so that you can enjoy it to the fullest. There are plenty of places to check out that I would definitely recommend; in fact, there is so much to do that six days may not seem like enough. However, if you want to make the most out of your visit, here are some places you should look into. 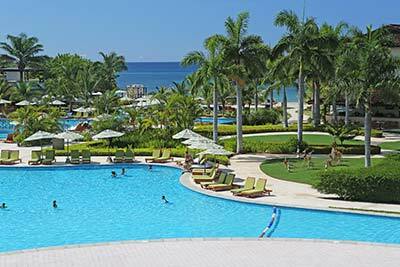 San José is one of the biggest cities in the country, so it is a must-see during your vacation. For starters, it is a great place to view all kinds of art. 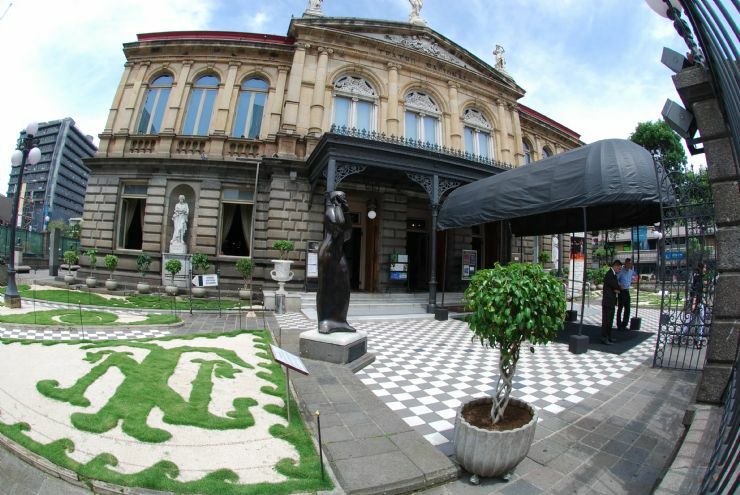 There are numerous galleries and museums in the city, such as the Museo de Arte y Diseño Contemporáneo. This is an important museum to check out if you want to learn more about Latin America culture. You can also find exquisite Pre-Columbian art at the Jade Museum. San José is also a great place to visit if you are a fan of a good beer. With its fun urban vibe, this city has plenty of fantastic restaurants, cafes and bars. While there are some brands of beer you have likely heard of before, you really should try some of the craft brews. Walking down any one of the city streets, you are bound to find an array of breweries. Naturally, you will find delicious food to accompany whatever beverage you want. Just take a tip from me, Javi the Frog, and make sure to drink alcohol in moderation, because there’s a whole lot more to see. 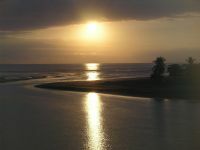 After being in the city for a while, you may decide to reconnect with nature a bit during your Costa Rica vacation. One area to visit is definitely Arenal Volcano. 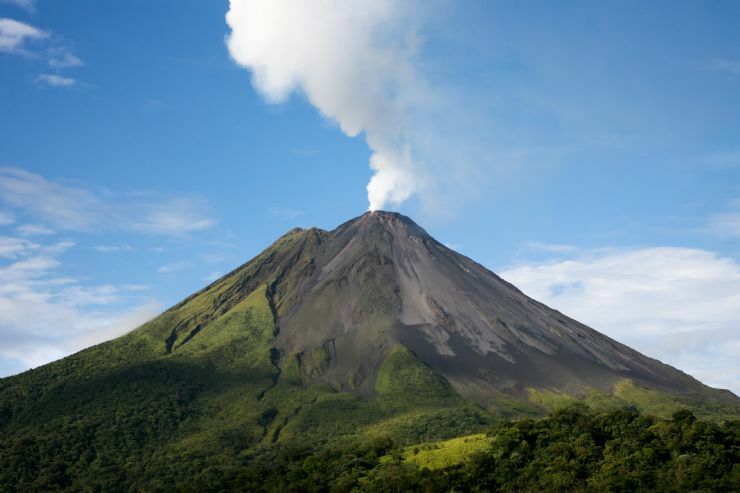 The volcano is currently in a resting phase, so you have nothing to worry about, and you can spend a day observing Arenal Volcano National Park. The first place you will see in this area is likely La Fortuna, which is a small town near the base of the volcano. There are plenty of things to do and see in the park. One popular choice is the hot springs. These natural structures contain refreshing mineral waters from the countryside that produce therapeutic baths. 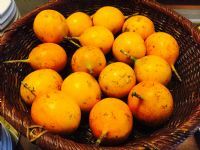 While they are relaxing, they are also a good way for people to remedy rheumatism. You are bound to feel a little burned out at some point in your vacation, so these hot springs are a great way to take a breather and relax. There are various other destinations nearby to check out as well, including Arenal Lake, where windsurfing is a popular activity. Some other activities to try if you are not a fan of windsurfing include stand-up paddle boarding, kayaking and fishing. For more adventurous types, go spelunking in the Venado Caves. 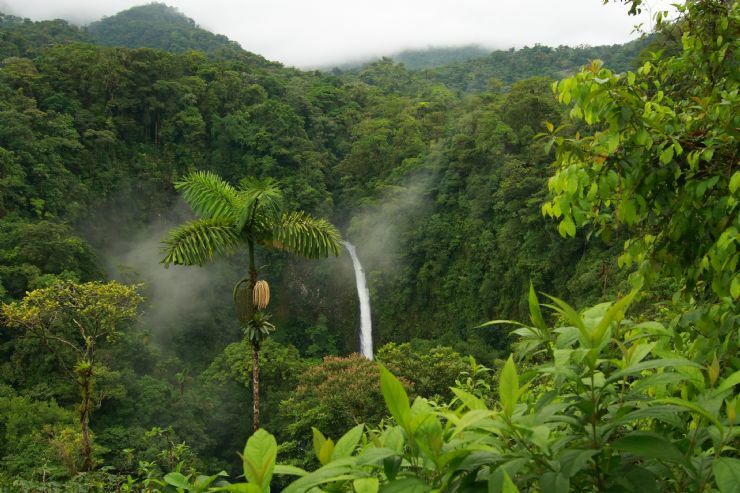 If you feel like pushing your limits, then try hiking to the La Fortuna Waterfall. The only way to get to this incredible waterfall is by hiking, but it is worth it when you see the beautiful view. 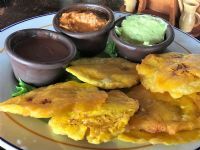 Many people do not know about Sarchí, Costa Rica, making it a fantastic place to check out some beautiful art in a quieter setting. 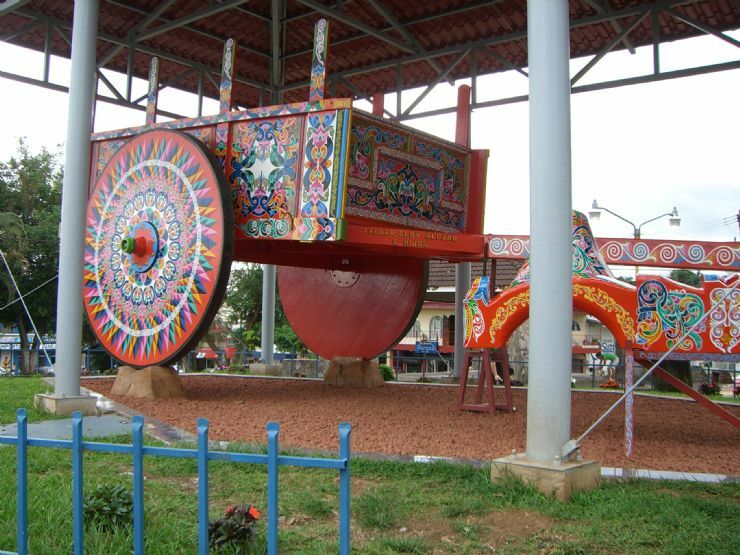 The city is perhaps best known for displaying intricately-crafted handmade oxcarts. These carts once served a practical purpose, allowing people in the city to transport coffee beans and other products to other cities when different methods would not work. Sarchi itself is home to many artisan shops. Instead of buying your souvenir at the airport, you should wait until you get to this city. There are numerous shops, so whether you want an oxcart to take home or signature coffee, pottery or something else, this city has something for you. You will likely pass by Sarchi if you plan on visiting Poás Volcano. The area offers excellent hiking trails, and you can find an array of wonderful wildlife in the area, including robins, quetzals, toucanets and hummingbirds. You may even see some of my amphibian relatives while you are there. You also need to pass through Sarchi if you want to go to Juan Castro Blanco National Park. 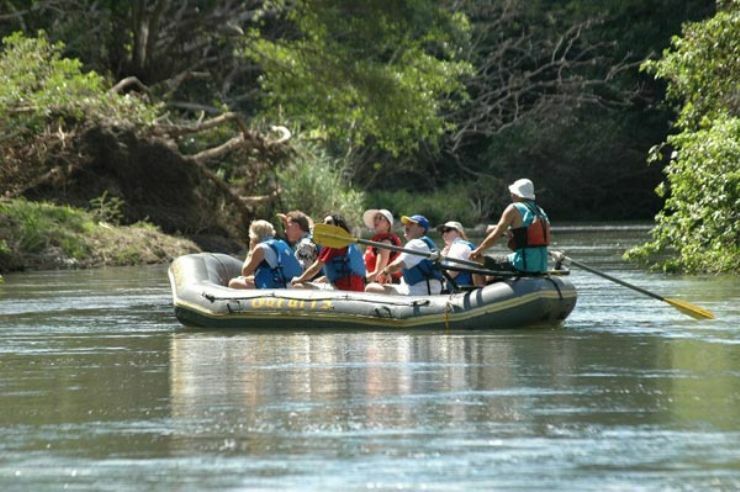 There are some great rainforests in this region if you want to see pristine, undisturbed nature. For a one-of-a-kind experience, don’t forget to visit Monteverde Cloud Forest, given its name due to the fact that it has such a high humidity. This produces an almost consistent mist that permeates the area. One reason to visit Monteverde is because it is home to thousands of animal species, including hundreds of different types of birds. 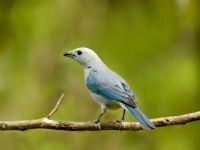 Hopefully you packed your binoculars with you, because you will definitely want to do some bird watching while you are here. One popular attraction is the Monteverde Butterfly Garden. You will find hundreds of beautiful butterflies in this farm. While there is a lot of nature to enjoy in this area, it still has all the amenities you need to remain comfortable. There are plenty of restaurants and pharmacies in the town in case you need to pick something up on your journey. Keep in mind that you definitely want to have a jacket with you if you plan on traveling here. Despite the time of year, it can get extremely cold in this region due to the humidity, so make sure you are not shivering the whole time. 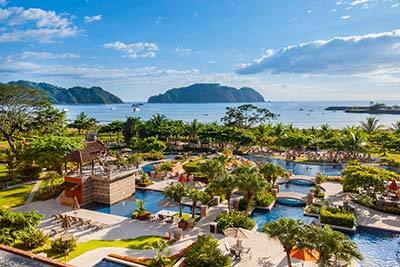 From bustling cities to striking mountaintop views, Costa Rica has a large number of travel sites that are undeniably incredible. If you’re planning a Six-Day Vacation Package here, you’ve got to do what you can to pack your itinerary with a great combination of some of the most pristine locations in the world. Take the time you need to write down your must-haves on your wish list before you head out the door to the airport. Whatever you do, though, bring a camera and extra space in your bag, because there will be so many great memories and souvenirs you’ll want to take home!